Reduces The Appearance Of Wrinkles, Smooths & Tightens The Skin Around The Eye. Visibly Decreases The Appearance Of Puffiness And Even The Most Persistent Dark Circles, Thanks To An Exclusive And Patented* Combination Of Complementary Anti-Aging Ingredients. Apply In The Evening By Gently Dabbing On The Eye Contour, Focusing On The Crows Feet And Smoothing Along The Eyebrow Arch. 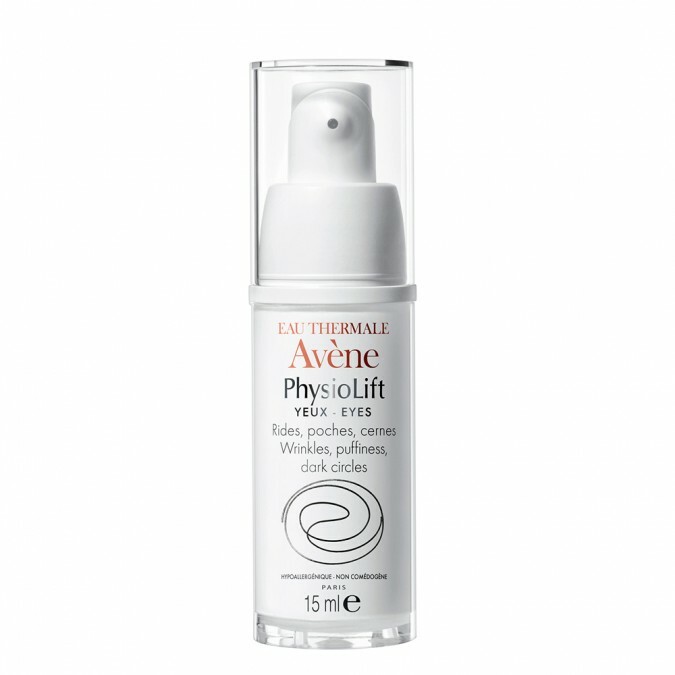 AVENE THERMAL SPRING WATER/ ASCOLFILINE / HYALURONIC ACID / RETINALDEHYDE / DEXTRAN SULFATE.